Md. 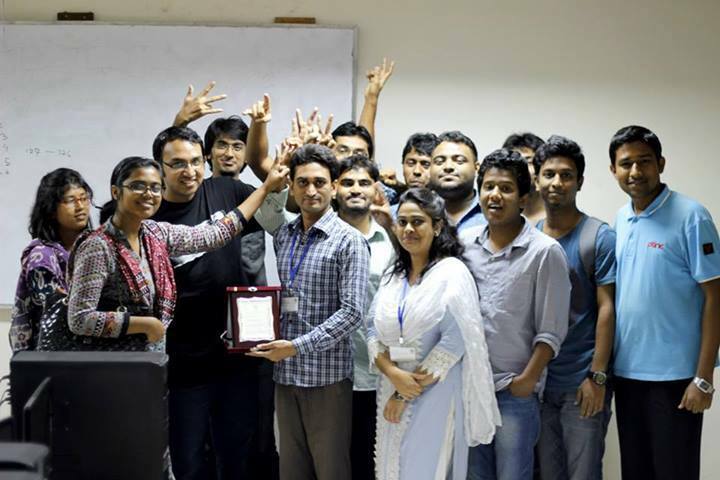 Ibrahim, a graduate student from MSSE 1st batch has received the best presenter award at the ICIEV 2014 held at University of Dhaka. His paper was entitled as "Face verification with fully dynamic size blocks based on landmark detection".